The following photos are those that have been shared with me by various members of the family who have not known much or anything about the people and places in them. Maybe you can help? (All photos on this page will be connected to the Channel Islands). The Jersey photographer’s name on the photo is Walter J. Dovey at The Vandyke Studios, Jersey. 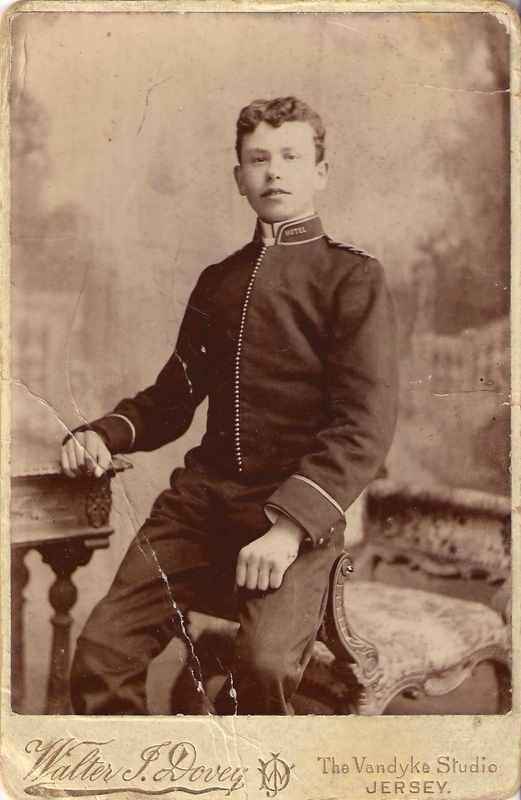 The young man has the word ‘hotel’ embroidered on his colllar, but which one? c.1907 – 1915. Is this one of the Lozuet sisters? This photo was in my great grandmothers possesions. 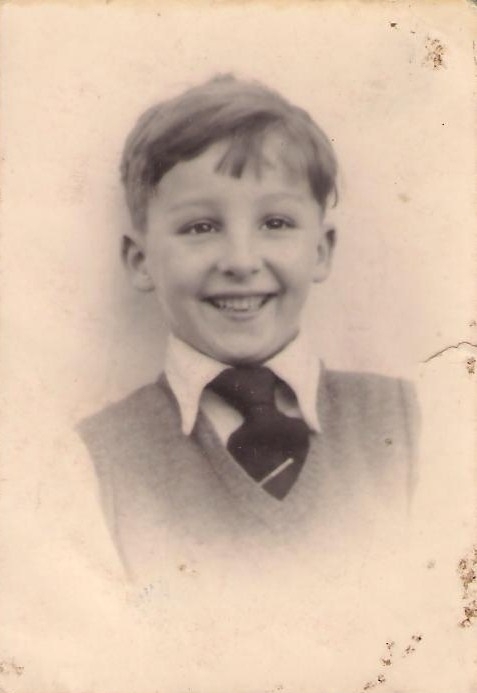 Who is this happy young boy? Is he a Davey? Which Jersey school uniform is that? 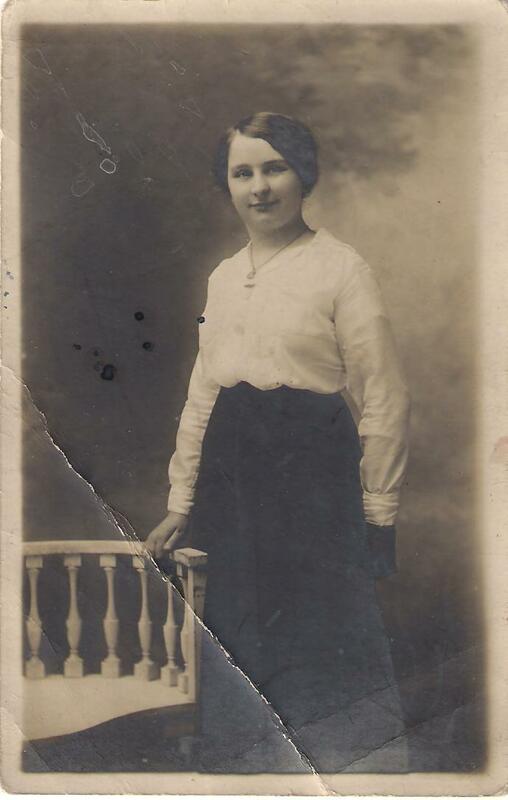 This photo was found in my grandmother Grace Rabet’s possesions. Who is this? What uniform is she wearing? Is she a Wren? 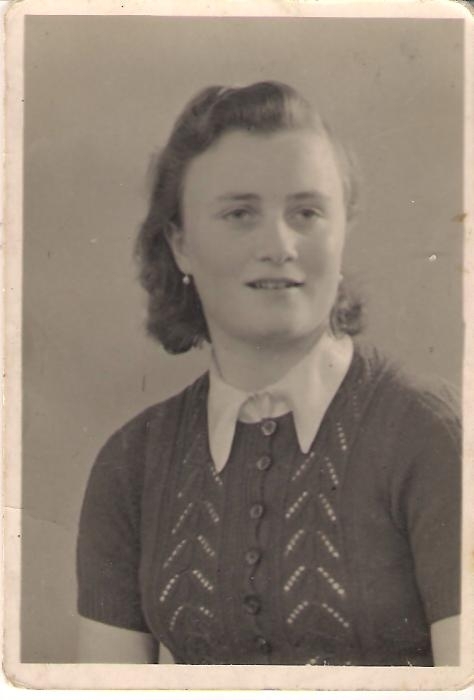 This girl in this photo has since been identified as Barbara Rabet, Grace Rabet’s older sister. 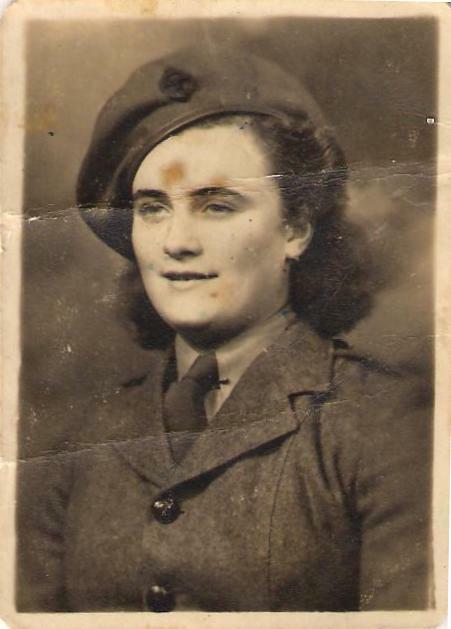 Barbara’s niece contacted me to confirm who she was, many thanks! Another friend of Grace Rabet? This photo was in the belongings of my great grandmother Clara Lozuet, but sadly nothing has been writen on the back to explain who they are. 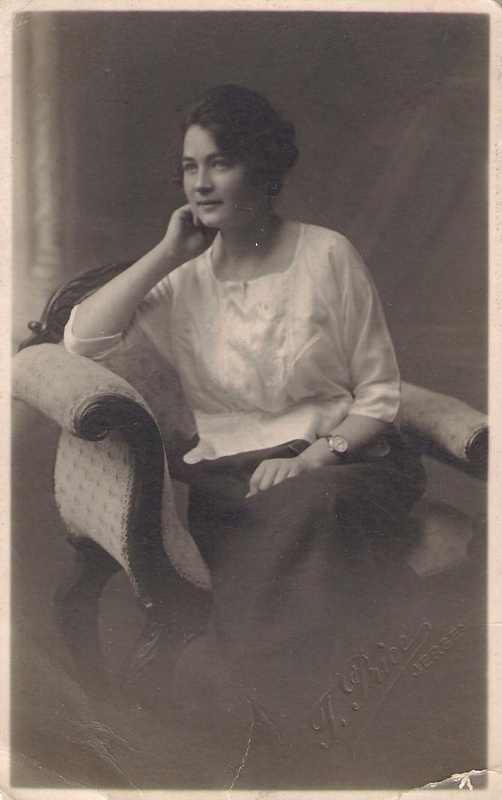 Thank you Jo for identifying one of the mystery photos, it is always exciting to have a mystery solved! You may already know this, but according to “Jersey Through the Lens” WJ Dovey operated between 1901 and 1911. This might help you to narrow your search.